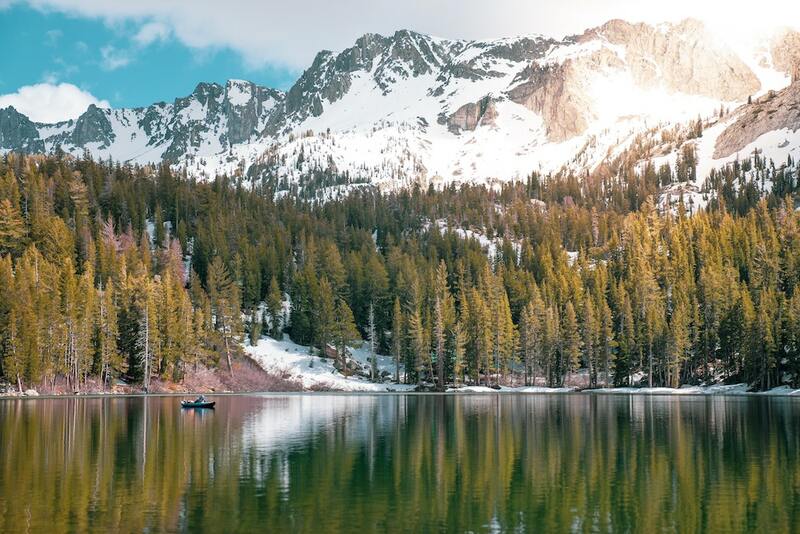 We are traveling to Mammoth Lakes during President’s Day weekend to dive into community with one another as we pursue the Lord’s vision for our group! It will be a weekend packed with fun activities, growing with one another, teaching sessions and worship. Contact Jacob Williams for more information.